A large forest fire in northeastern Ontario was less active on Wednesday but is still causing concern as residents either continue to be told to leave or are on evacuation alert. A large forest fire in northeastern Ontario was less active on Wednesday but is still causing concern as residents have either left their communities or are on an evacuation alert. 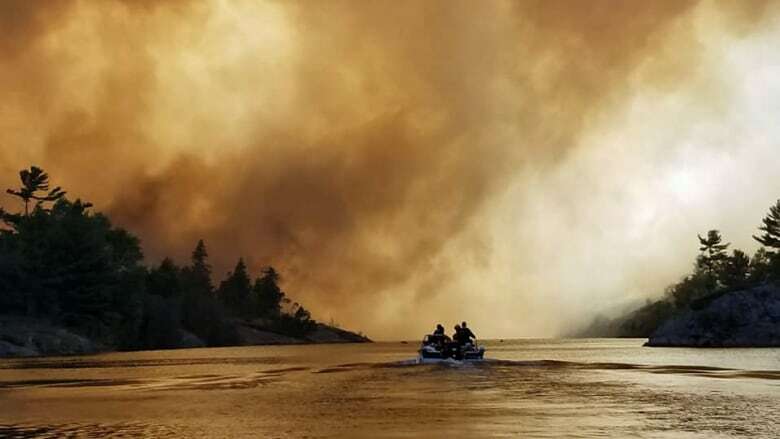 The Parry Sound 33 forest fire, which began two weeks ago, remains at 10,139 hectares in size with officials saying the fire started being less active on Tuesday due to high humidity levels and cloud cover. 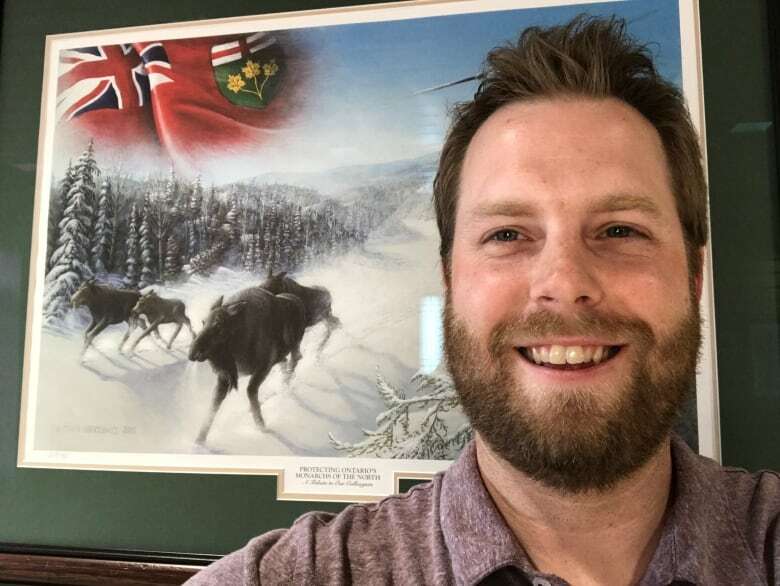 Shayne McCool, a fire information officer with the Ministry of Natural Resources and Forestry says, "It wasn't as active as it had been in days prior … so that's a good sign," he said. "We made some progress on the southwest side [of the fire]. We're expecting to see different conditions that we have in previous days [and] that should change the circumstances and allow us to make some more headway on containing this fire." The Parry Sound 33 fire started on July 18 and is still not under control. Across northeastern Ontario, there are currently 41 active fires burning with 13 listed as not under control. Crews are still working to fight one of the largest fires in the province near Temagami, which is 27,285 hectares in size. Despite the change in weather, hundreds of people were issued an evacuation order on Tuesday within the wider municipality of Killarney, though the actual town of Killarney is not affected by that order. Evacuation orders that were issued earlier for properties on Key River and Pickerel River, as well as Henvey Inlet First Nation, remain in place. The town of Alban, about 70 kilometres south of Sudbury, Ont., remains under an evacuation alert. If one is issued, people would have 24 hours to leave town. Resident Olga Beaulieu says she's already packed her bags. "We're elders and possibly we fret more than others but I think there's cause to worry here," she said. "If they issue an order, we'll be ready to leave at a moment's notice." She says the smoke is an ongoing issue. "The eyes get irritated, so we stay inside, close the windows and doors even though it's very hot," she said. Luc Chantal, the owner of Seguin Hardware and Building Supplies Ltd., says his store is still open but business is about half of what it usually is. He says he's been working to keep his young children calm. "I tell them everything is going to be all right," he said. "They probably saw what happened in Fort McMurray in the news. It's hard to explain that everything is going to be good when they get back."